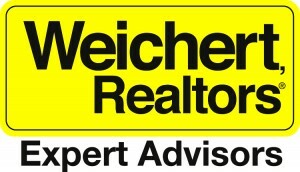 WEICHERT, REALTORS® – Expert Advisors Raving Fan club is an exclusive VIP club for past clients. Once enrolled you’ll have lifetime access to many benefits, events and other perks. Why do we do this? 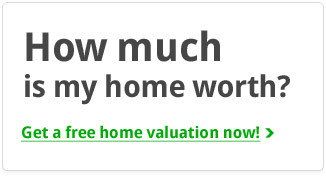 Our goal is to do more than just sell your home or assist you in buying your new home. We want to create a lifetime relationship with our clients and offer them the benefits of our Raving Fan Club . We are here to help YOU and we want to thank you for choosing to work with us. 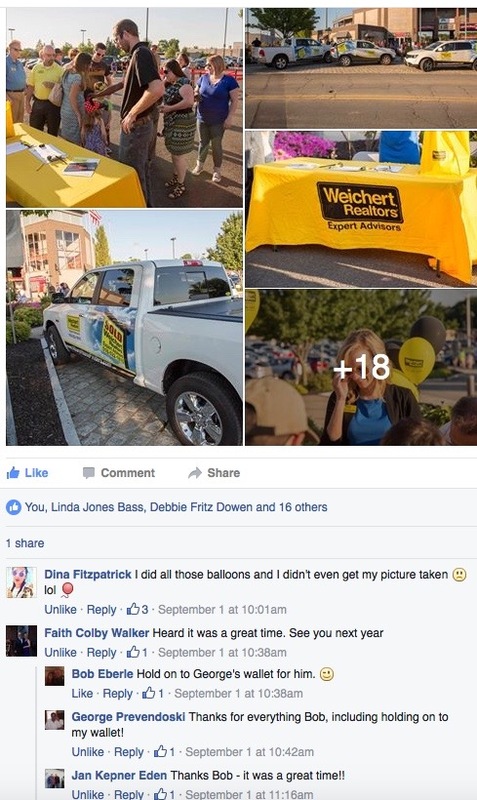 Our raving fans are more than our past clients, they are our friends. We take great pride in offering these great benefits to our client/friends! Hear it direct from a few of our Raving Fans and see what our clients have to say about us!